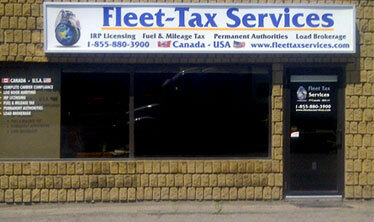 Fleet Tax Services in Grimsby Ontario is now an official testing site for Millennium Compliance Services. We now handle all the drug testing for Millennium in the Grimsby Ontario area. Located at the Fifth Wheel in Grimsby there is plenty of truck parking and our convenient location means you will be on your way in moments. Fleet Tax Services is having a holiday open house for their clients and associates and would like to invite you. The details for the event are listed below. See you there! 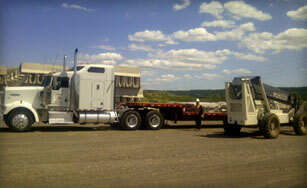 Are Your Ready to Add to Your Fleet? As I meet many owner operators in my travels many of them have lofty ideas of starting their own small fleet of two or three trucks. There is nothing wrong with that dream and since I am a big goal person I would rather work with someone who has goals than to work with those that have nothing planned out for the future. Having specific goals are great and that is the way everyone should work. It allows you to focus your business on items that will help you attain your goals. There is one problem for those of us that are extremely focused, sometimes we can grow too fast and cause more problems than needed. Adding trucks onto your business will drastically change the dynamics of how you operate, the amount of investment required, and develop roles in the company that you may be handling all by yourself. Think about it, right now you are the owner, the office manager, the dispatcher, the driver, the janitor, the mechanic, and any other job you can possibly find for yourself. Once you start adding other people into the mix the dynamics change and that can make you take on positions you weren’t planning on. For instance think about expanding your fleet to just one truck. You now have to hire another driver which will now add payroll duties, possibly dispatch (if you are totally independent) vacation fill in and so on. You may still be driving and able to handle that but your administration work will double with two trucks possibly causing you to outsource it. Let’s assume you move to two extra trucks, you may find you are starting to work outside of the truck. That’s fine if you are planning on that but if you wanted to continue to drive it may be an area you are uncomfortable with. At this point you may also need more administration staff and depending how your business is set up you may find yourself now doing sales to find enough work for the trucks. You may also have to start adding more overhead to your business, parking issues, maintenance issues, and office space can add more overhead than most people plan on. Now going back to the beginning of this article I don’t want to scare you. Many of these issue may go away depending on how you are operating your business. If you’re leased on with a carrier then maybe parking, maintenance, dispatch, and sales may not be an issue. Bookkeeping and other office administrative tasks can be outsourced. The trick is to have a plan in place of how you will handle expansion. Planning is the best thing you can do for your business and your future. 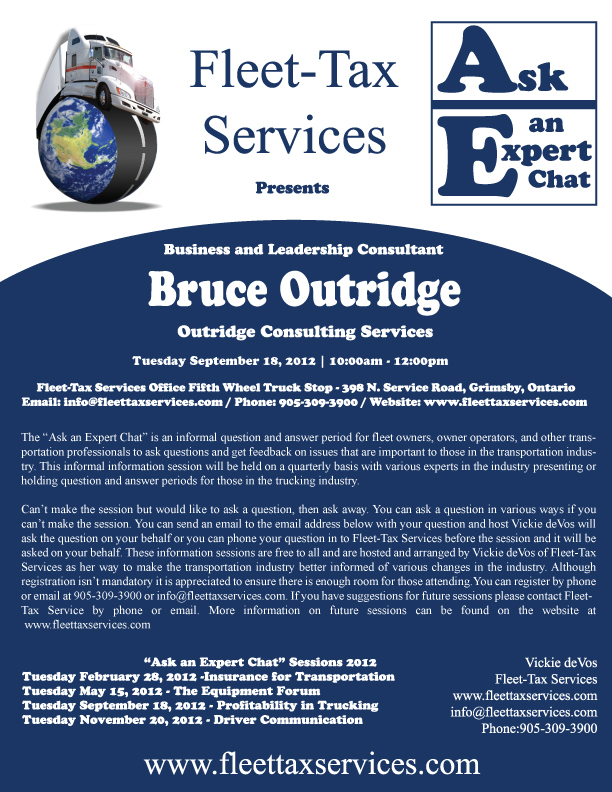 Bruce Outridge is a business and leadership consultant for the transportation industry. He helps Owner Operators run successful businesses. For information on Fleet Tax Services please visit www.fleettaxservices.com which helps independent operators set up their operating authorities among other services. Now that the summer is over we will be resuming our informal seminar series called “Ask The Expert”. The next program will feature a question and answer period with transportation consultant Bruce Outridge on things you can do to run your company profitably. Trucking companies are expense heavy operations and it is crucial to keep your eye on the ball in order to be profitable. To learn more and register for this free session please contact Fleet Tax Services or view the event poster below.